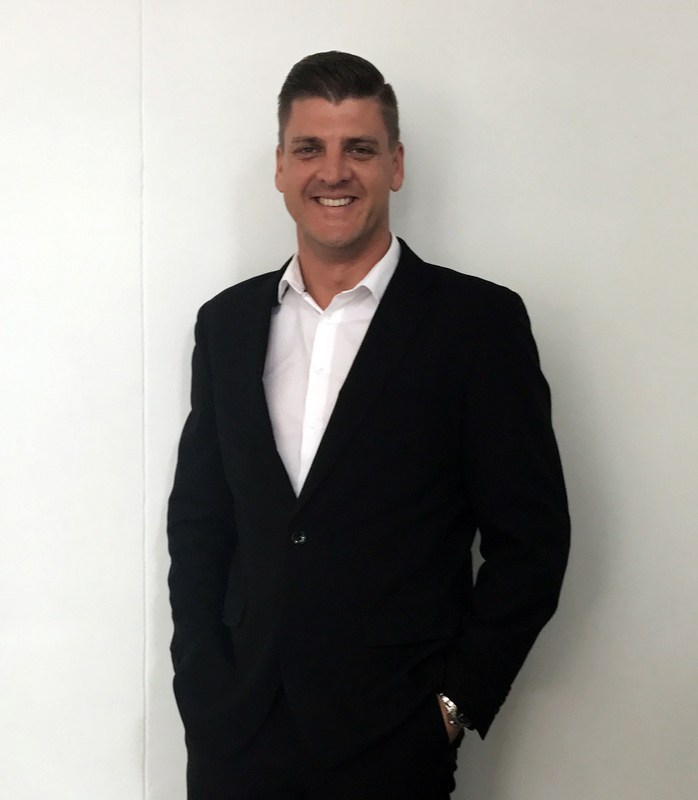 Morné Stoltz of MiWay…skilled drivers are in demand and this is a good opportunity for trained entrepreneur drivers. 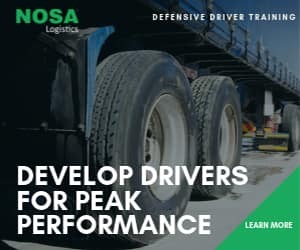 With a shortage of skilled truck drivers in South Africa, challenges such as long working hours and low salaries mean that the country is unable to recruit the [i]15,000 new professional truck drivers it needs every year. As such, demand for skilled drivers is at an all-time high, leaving open a prime opportunity for economic and entrepreneurial success. And while the road to riches may be a tricky one given the high upfront costs and plentiful risks and hazards, it can be well worthwhile for those willing to go the extra mile. Although starting a business in this industry can be challenging thanks to the need for significant capital and the emphasis placed on credentials, being cognisant of its many challenges will stand you in good stead as you begin your new venture. Running a successful transport company requires a strong grasp and knowledge of company costs, adherence to stringent vehicle maintenance and quality controls and intensive preparation for the various expenses necessary to run a transport business. Although acquiring new contracts can be extremely daunting, it will be more beneficial to you and your business if you ensure that you’ve tapped into all industry networking opportunities and are registered in all the relevant databases. Find out more about social media groups like: SA Long Distance Truckers; Truck drivers without borders; Highway Heroes; Gran Transit Couriers and others. Banks are more likely to finance your truck if you have secured contracts and the opposite is true – you are more likely to secure contracts if you have a truck. Therefore, consider all the positives and negatives, firm up your business objectives and hit the open road. There are a number of owner-driver schemes available to the would-be entrepreneur on a budget. Although owner-driver schemes have not always been well received in the past, there are enough good schemes to consider, which work for the mutual benefit of both the owner-driver and the corporate partner. These schemes empower the owner-driver by making provision for online banking, offering comprehensive insurance and credit life cover, supplying tyres and tyre management services and providing fuel, trailer equipment and infrastructure systems. One also has the use of cell phones and tracking devices. These benefits also enable the corporate partner to maintain a key balance between controlling and supervising owner-drivers. The schemes are usually accompanied by an intensive process of selection, which includes the assessment of driving and various other skills. Should you tick all the necessary boxes, companies can then arrange finance for you to purchase a truck or tractor, enabling you to realise your entrepreneurial dreams. Some reputable brands that champion owner-driver partnerships include Cargo Carriers, Famous Brands and South African Breweries. Do due diligence by being in the know about key industry stakeholders and their history in the owner-driver scheme space. Make sure that you know how to source new opportunities and what the requirements are for joining – having the right licence, experience, and entrepreneurial mindset and motivation. The right owner-driver schemes offer plenty of opportunities, but you need to have a great work ethic and be a good fit to flourish in the industry. Innovation and product developments abound in the logistics and trucking industry. Companies such as Uber (which has recently acquired the self-driving US truck startup, Otto), are aiming to reform the trucking industry by establishing themselves as technology partners for the industry and fostering partnerships with independent truckers in the US. Disruptive companies like these are always seeking partnerships with independent owner drivers, whose truck fleets can help them test their technology. In turn, you will be able to maximise the efficiency of your truck, strengthen your business prospects and remain focused on the road ahead. Self-driving trucks may be a long way from implementation, but international developments demonstrate that the industry is open to change. Therefore, should you be considering a business as an owner-driver, let other successful on-demand taxi services such as Uber, Taxify, Lyft etc. and their well-documented track records in the taxi industry serve as inspiration. 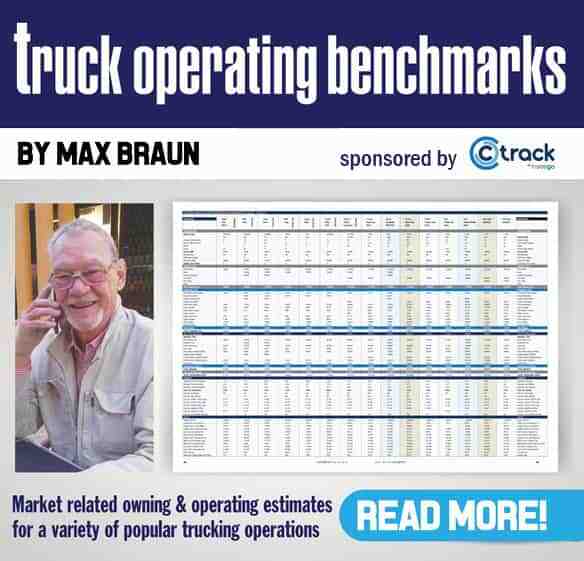 There is significant promise for start-up owner drivers due to the shortage of skilled drivers and the advent of numerous owner-driver schemes in the trucking industry.